One of the pillars of Children’s Hospital & Medical Center’s mission is advocacy. The Center for the Child & Community was created to fulfill this mission. The mission of the Center is to empower and support the health, safety, and wellbeing of every child. This ties directly to Children’s overall mission to improve the life of every child — through dedication to exceptional clinical care, research, education, and advocacy. 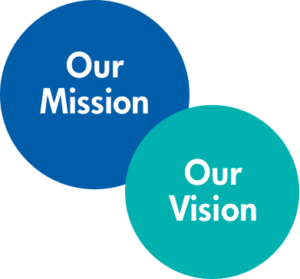 We engage the community through partnerships with stakeholders, as well as strategic planning and collaborative implementation of community health priorities. We believe in engaging the community to ensure the work is reflective of the community’s needs – and not just what we think they need. 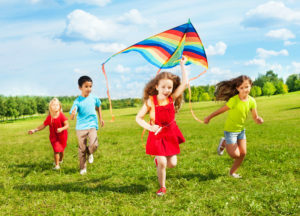 CHILDHOOD OBESITY: Advance community supports for obesity prevention and treatment within a family-centered framework EARLY CHILDHOOD: Support and expand early childhood initiatives to improve child health outcomes related to kindergarten readiness.